Rent or buy everything you need for your baby or toddler while traveling in Greece. With your rent item(s), we can buy for you anything you need for your baby while traveling in Greece (baby food, diapers, milk, etc.). This service costs 10% of the total amount of your shopping list. 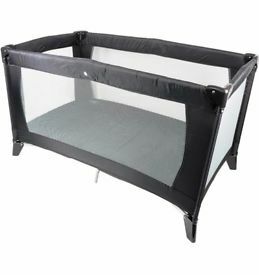 Easy child’s installation: Kick-out leg for carrier’s stability when you take out the child. Child’s comfort: Adjustable, anatomically shaped child seating area fits perfectly with the child’s age. 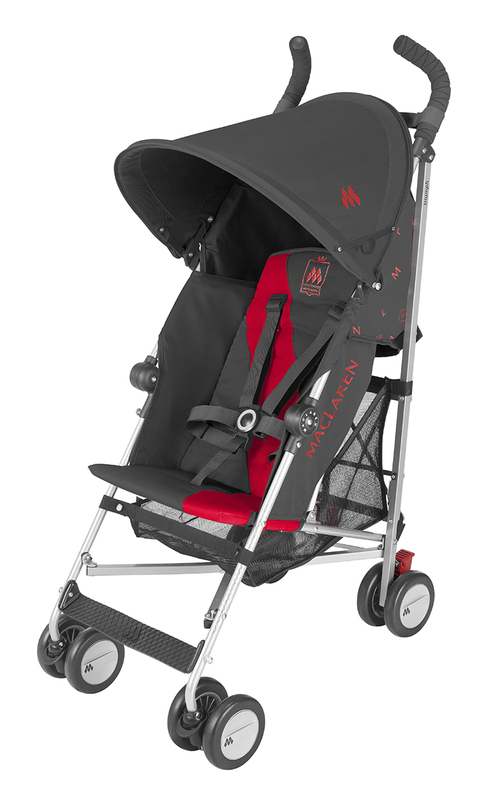 Easy child’s installation : Bumper bar can be removed from the stroller for a quick and easy installation of the child. Child’s comfort : Very comfortable seat for great travels with baby. The seat unit can easily be in a rearward or a forward facing position. Adjustable large sun canopy.You can easily recline the whole seat simultaneously for back rest or seat. 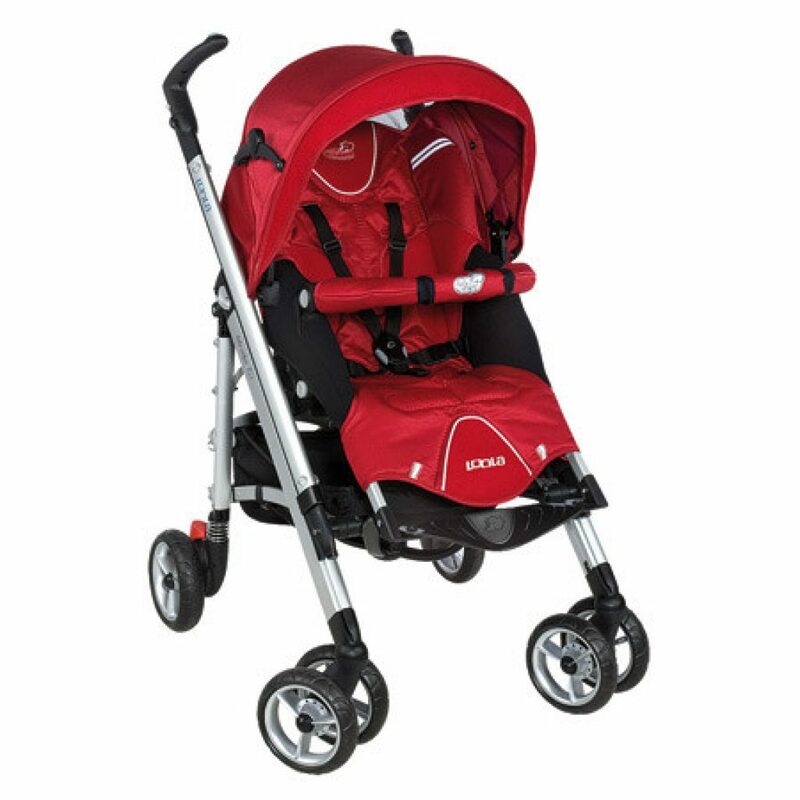 Parent’s comfort : Automatic locking system. Convenient to store in small places when folded. Easy to fold and unfold in a flash, without having to remove the seat. Easy child’s installation : Very easy installation of the child. Child’s comfort : More suitable for older babies. 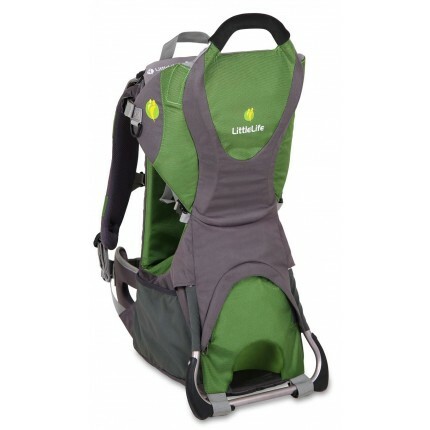 Carrier’s comfort : Very easy to manoeuvre and the handles are easy and comfortable to hold. Extremely easy to fold and unfold. Very light to carry and compact when folded. Easy child’s installation: Shaped like an egg, it’s very easy and safe to put the baby inside. Child’s comfort: The egg shape offers maximum comfort. There is an extra padding for newborns. 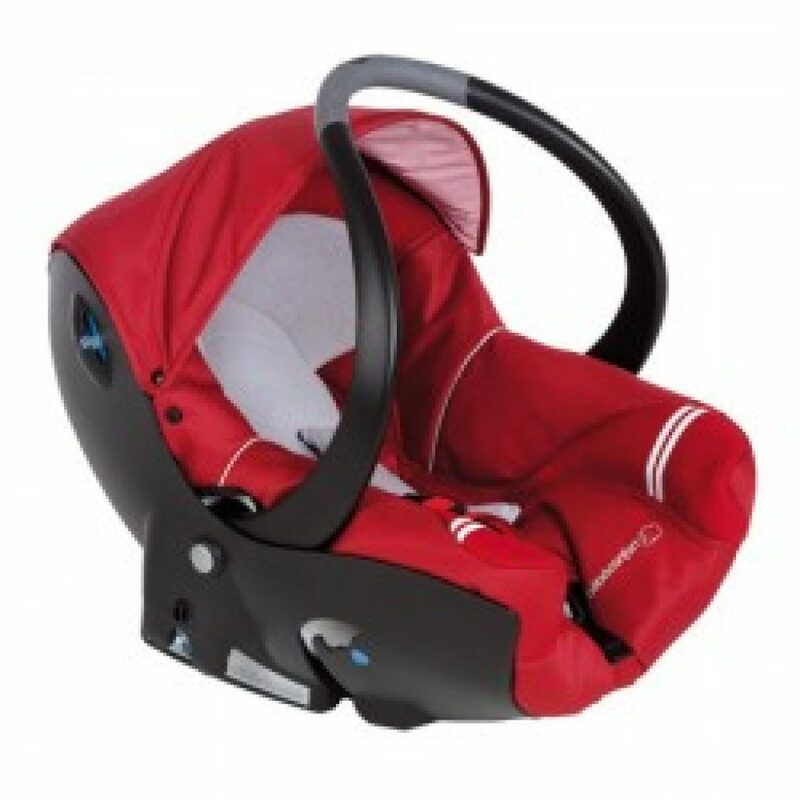 Carrier’s comfort: Very easy to install in a car with the seatbelt. Easy child’s installation: Easy to install the child even when asleep. Child’s comfort: Very comfortable and safe for the child to sleep or play when you are away. Comes with an extra mattress for extra comfort. Carrier’s comfort: Very easy to open and settle down. Very easy to carry with the travel bag.